If you could move anywhere in Canada, I’m betting that Vancouver or Victoria or Kelowna might be first on your list. For many young and old migrants they are the destination and that’s pushing up condo prices for houses and condos here. The climate, economy, lifestyle, culture, nature, and recreation here has made Canada’s West coast desirable for decades for Canadian retirees and now for new residents from around the globe. 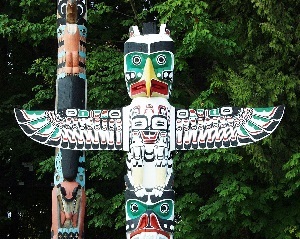 Its changed the culture and reputation of British Columbia and Vancouver. The 2010 Olympics played a big role in that. Despite the alternatives of Costa Rica, Mexico, Florida, and Arizona, BC has a special allure for the modern retiree who has few plans to sit around. And for others who want to continue working, Vancouver’s economy in particular should keep them busy and open up new career possibilities. Yes the world’s attention has been on Vancouver real estate for some time now. 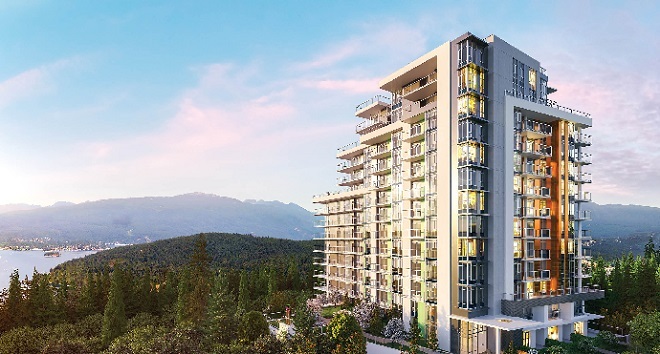 While the cost of condos here is rising as fast as the skycrapers, the lack of land and housing availability in Burnaby, Richmond, Surrey, and City of Vancouver ensures demand will be strong for condos as rental properties or homes. Builders and investors are smiling. 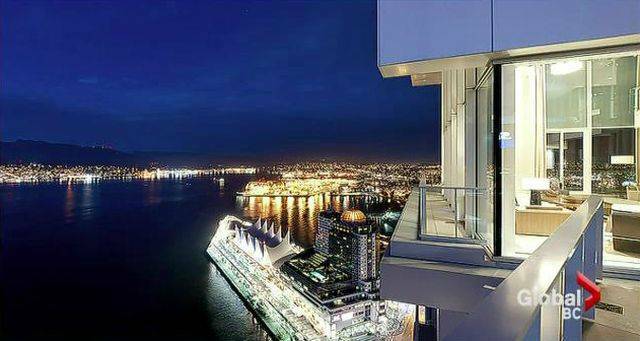 In September 2017, the average price of Vancouver Condos hit an all-time high at more than $872,000 CAD. Condo sales are up 21% YoY and condo inventory is down 34.4%. Housing here is some of the most expensive in the world so investors and condo buyers are focusing on condo apartments, just as they are in Toronto or Miami. The influx of immigrants and foreign students in Vancouver is making the condo market even more heated. Builders are at least trying to respond with a new attitude toward condo living. Investors and buyers from around the world are excited with the beauty of the luxury houses and condominiums being built here. Designers are breaking through tired, outdated design concepts to create places people actually want to live in. 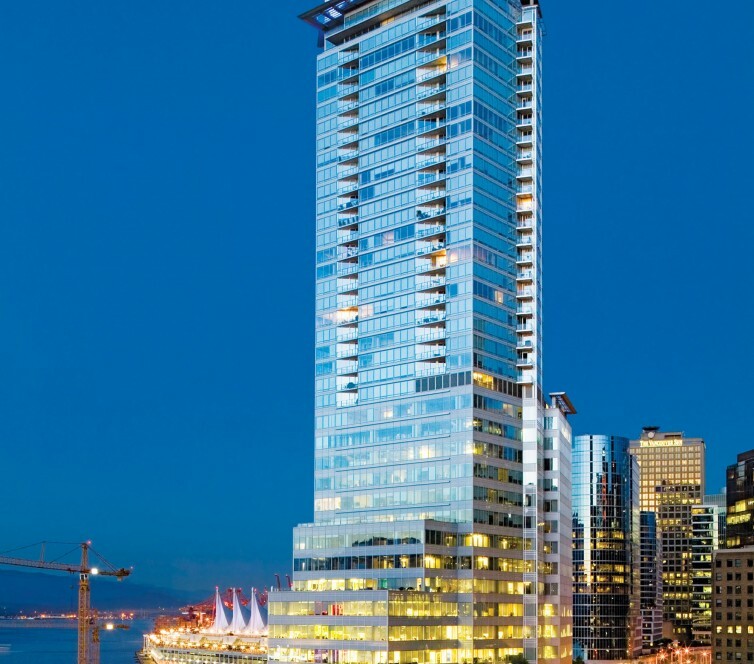 There are few 4k videos of new condo construction available, but let’s have a quick look at one prestigious condominium in Vancouver. Vancouver residents are exhausted from the high prices and believed it was only Asian buyers who were driving condo prices up. The truth may be that Vancouver is now a world class city, perhaps the most beautiful place to live on the planet. Combine Canada’s booming economy and the seaside/mountain lifestyle and how could it be a surprise that everyone wants to move here? How many cities offer world class restaurants and museums, mountain hiking and snow skiing, ferry rides, biking trails, mountain biking, kayaking, watersports, seaplane tours, coastal train rides, deep sea fishing and more all within a half hour city drive? I could spend all day just drinking coffee and watching the seaplanes coming and going. 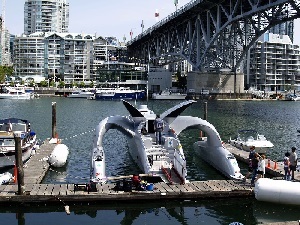 Vancouver’s fascinating attractions just never seem to end. Ole Schearen’s Proposed tower at 1500 West Georgia Street breaks condos out of the boring mode. 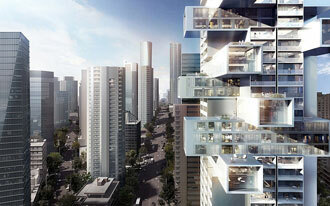 The building will have offset apartment modules and outdoor terraces which offer exhilarating views of the city. The views of the greater Vancouver region and the lack of housing availability may be the key engines of the drive to the sky. Asian buyers in particular only want to live in Vancouver and that’s pushing up demand for condos keeping Vancouver realtors very busy. Fortunately, they’ve got all of these stylish condominiums below and more to choose from. And while we’re on the topic of condos, there is a growing demand for student housing in Vancouver. 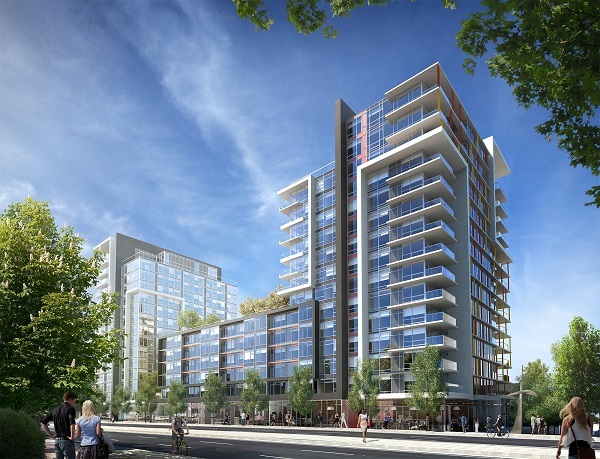 And that has drawn substantial interest in Vancouver’s condos as student housing communities. Recently CIBT converted the Viva Tower Hotel to luxury student accommodations. And due to severe land shortage, Vancouver’s condo architects and developers must design with higher density in mind. Now the reach for the sky begins, with some people agreeable to erecting 1,000 foot tall skyscrapers to help Vancouver “grow up.” That’s already occurred in Toronto, however the new Vancouver condos are truly awesome. 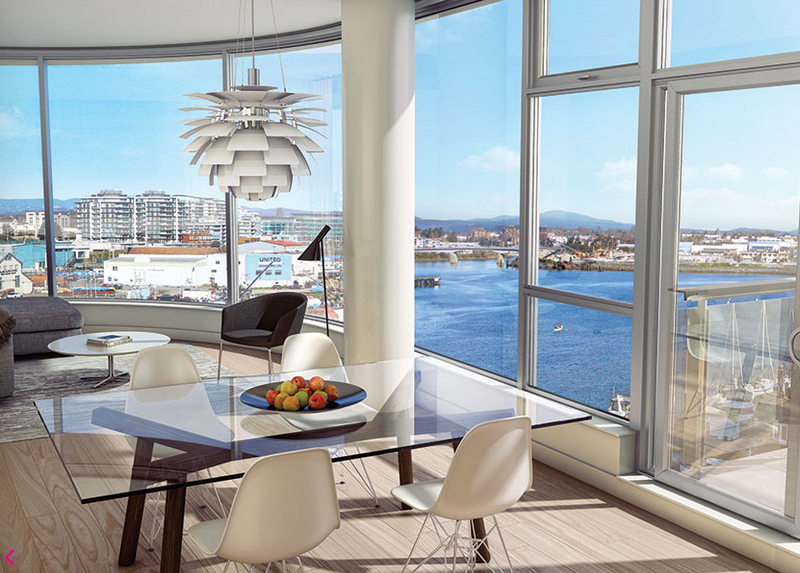 And the neighbourhoods such as Coal Harbour and False Creek are a big part of the draw giving new residences a much better living experience. Trump International’s newest development looks amazing. It’s coming along well toward completion. 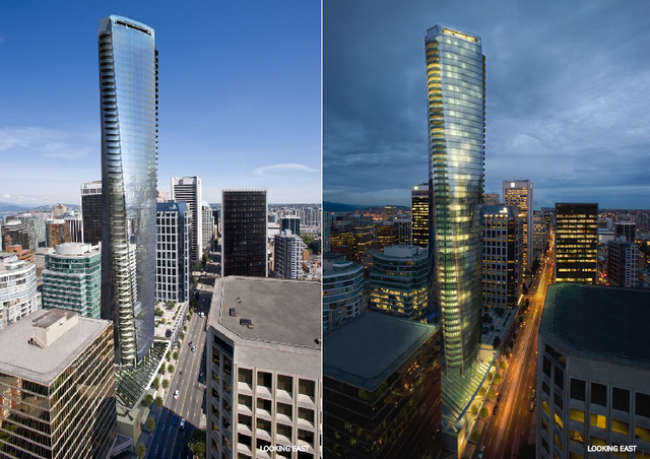 Located in Vancouver’s Coal Harbour area, this 63 story high mixed-use development features 217 and residences and a luxury hotel with 147 suites. This $18 Million Penthouse has plenty of ceiling room and panoramic views. You’ll never get bored of something to look at on the 48th floor of The Private Residences at the Hotel Georgia. You can watch ships float up English Bay and see all the way to Vancouver Island’s mountains. This 47 story reinforced concrete and post tension slab tower has 415 guestrooms on the bottom 22 floors and 175 residential units above. 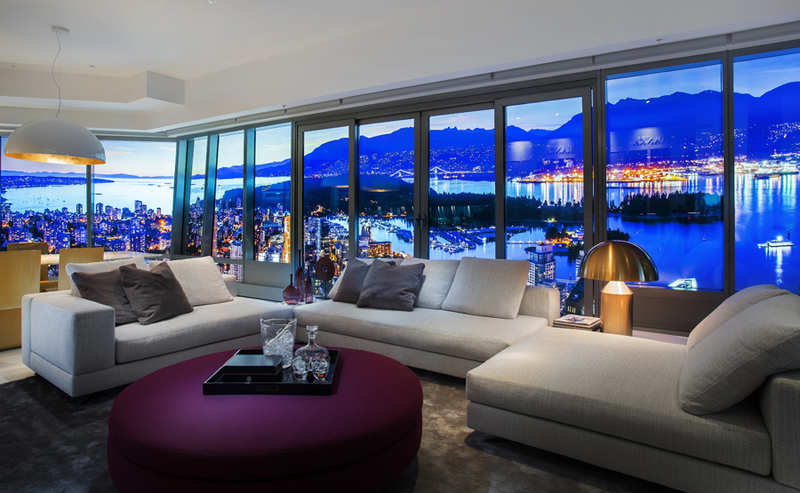 The top floor unit sold for a record $25 million but offers amazing views of Canada Place. This new construction project is an amazing location in Burnaby as the pics below attest. 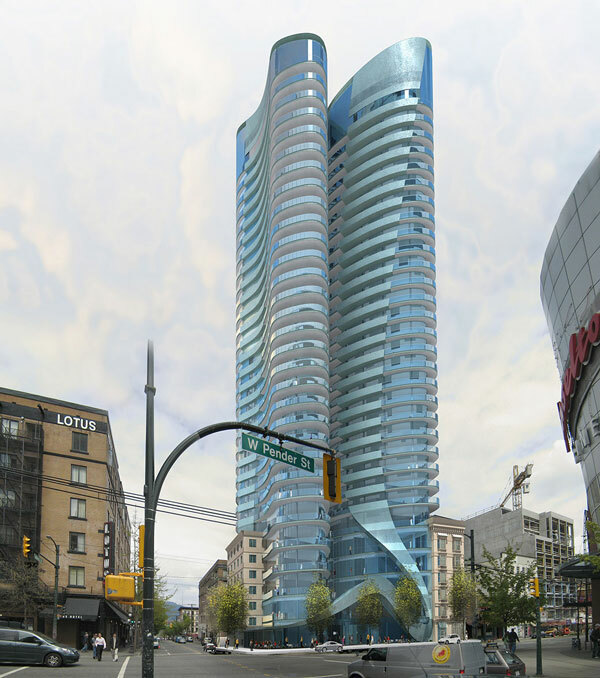 The 13 storey building features 117, 1,2 or 3 bedroom condos up to 2000 sq ft. It may be sold out by now, however you can find out more at their website. Definitely worth a quick visit. This building was completed in 2006. It offers 57 suites on 23 floors. Concord Pacific’s very creative architects and engineers have built something so unusual, modern and luxurious, it’s beyond words. 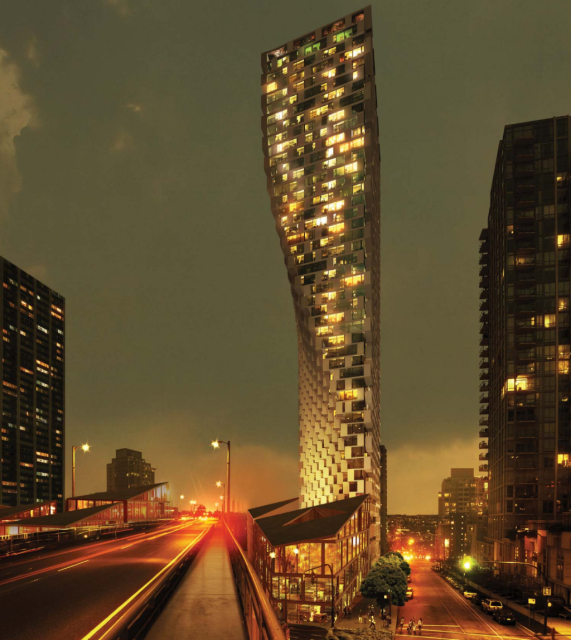 This building wins my award for this most luxurious and well architected condominium in Vancouver. 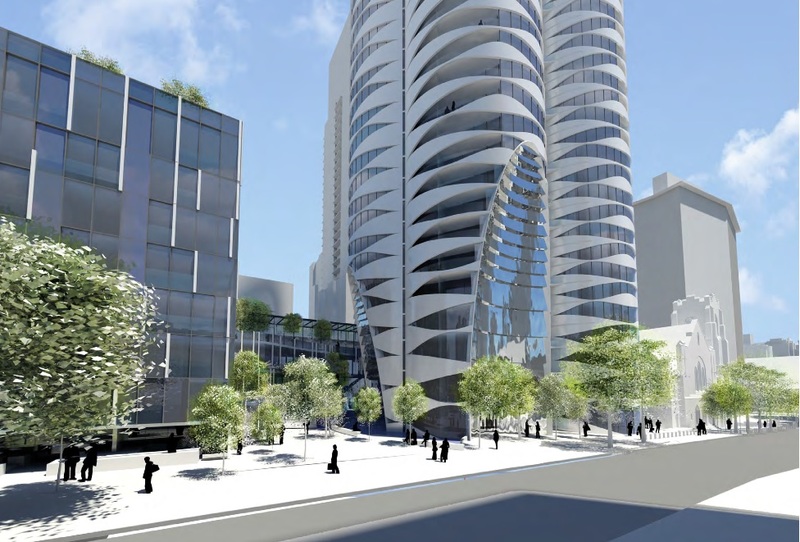 It’s in the works, a 56-storey zebra-like tower in downtown Vancouver situated next to a church. It will contain 295 units. It was designed with an external channel to reduce heating/cooling costs and allow residents to socialize. Shaw Place stands 483 feet high. The lower 16 floors of the tower are offices while the upper 24 floors have 130 work-live condominiums. One of the most attractive features of living on Coal Harbour is that it’s next to Harbour Green Park, the Vancouver Convention Centre and Vancouver’s famous Seawall. 99 Pender will be a uniquely shaped tower at the crossroads of the business district and historic Chinatown and Gastown in downtown Vancouver. 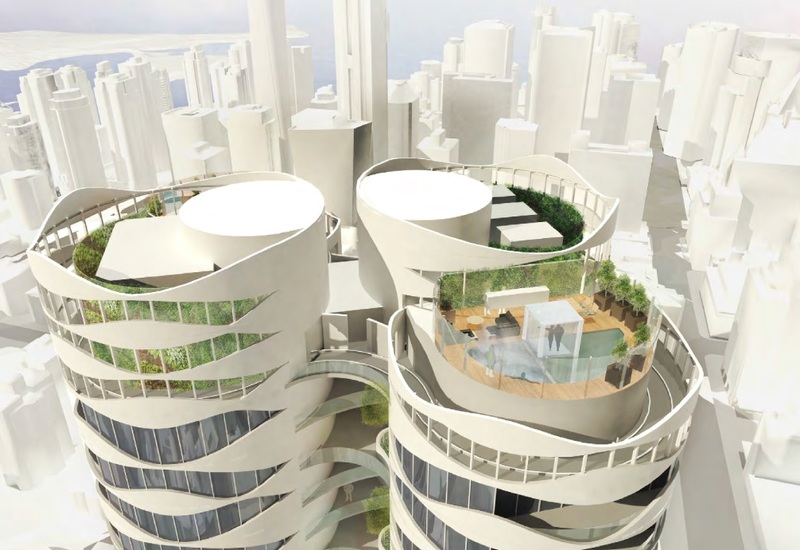 It is in the proposal phase presented by two developers and Bing Thom architects. 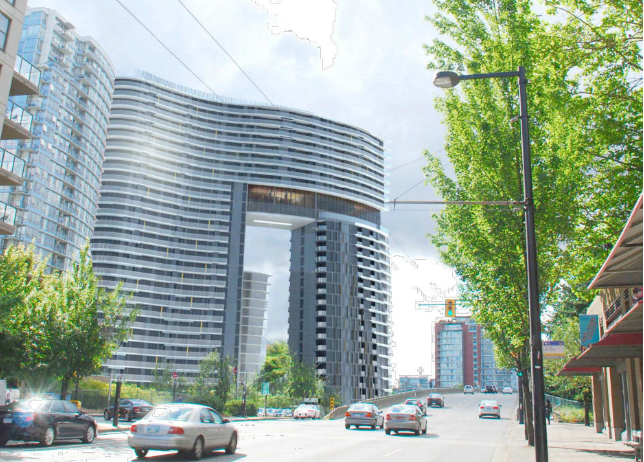 Vancouver house is a 56 story twisting structure which seems to shy away from the Granville Bridge to tower over Howe Street. 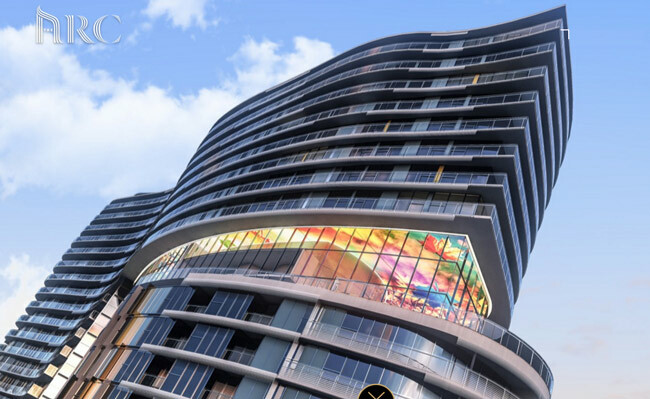 The condominium development will offer 407 condo units, 95 rental units, 80,000 square feet of retail space and 77,000 square feet of office space. 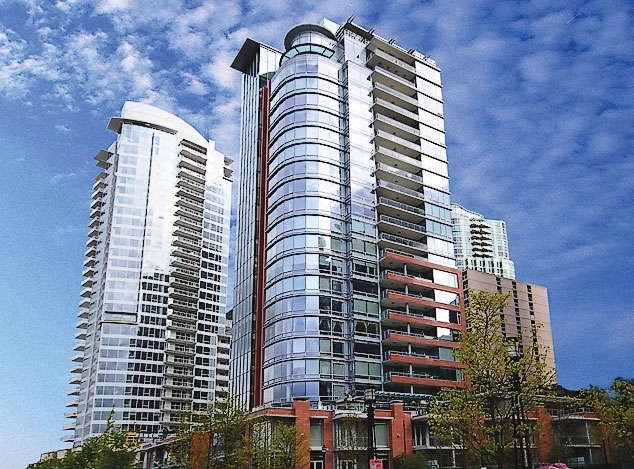 Tower Green’s unique value proposition is sustainability, energy conservation, water efficiency, occupant well being, located in Coal Harbour. 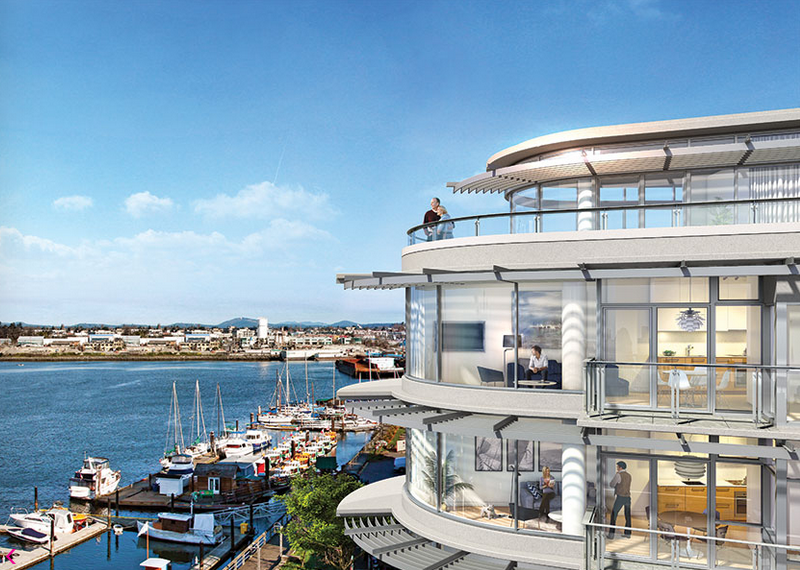 The waterfront, shops, and good access via the aquabus makes it a very different way to live. Just one more beautiful condo building to see, but this one is in Victoria BC. 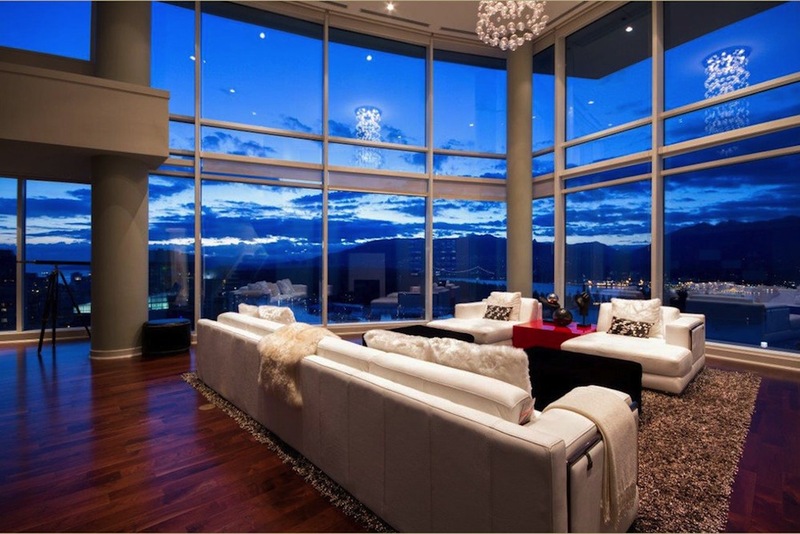 This is my idea of the ultimate condo, mid rise with amazing views. 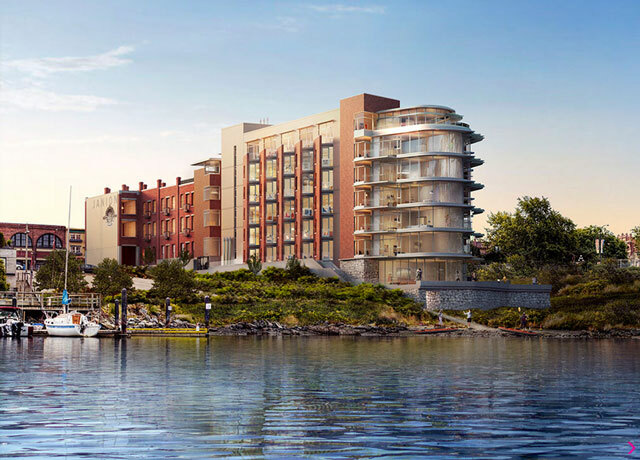 Over looking Victoria’s Inner harbour is the Janion, a fusion of past and present. The front of the building is restored brick structure while the back is sleek, modern with endless windows. Have a good at some amazing Toronto Condo projects too. Are you a condo developer or condos resales realtor who wants to build leads online? I offer dedicated digital marketing services which can’t be delivered by low price automated marketing companies. Everybody wants to build a tech startup in marketing, but what they’ve forgotten and what you know, is that high quality content and engagement are too important. And your customers can tell. A more desirable alternative to taking in an in-house college grad, is to hire a dedicated Vancouver SEO consultant. 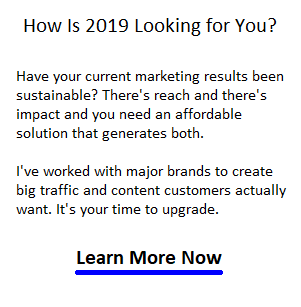 We can build the most cost effective yet productive digital marketing results in any market from New York to Vancouver. Check out the hot market forecast of Toronto mls housing and real estate construction and sales for 2017. And watch the US housing market forecast for the next 5 years.